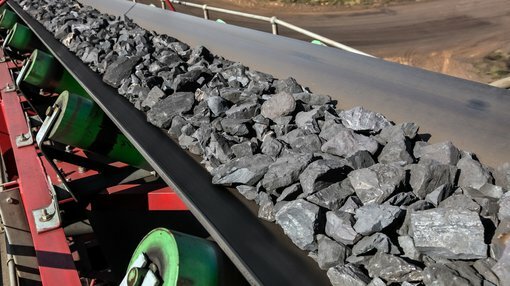 BlackEarth Minerals NL (ASX: BEM) has updated the market on the assay results recently received from the Razafy resource definition drilling program at the Maniry Project in southern Madagascar. Assay results have now been received for 51 of the 65 holes drilled during this program. The remaining results are expected to be returned over the next fortnight, with a maiden JORC-compliant Resource Estimate for the project expected to be released to the market early next month. 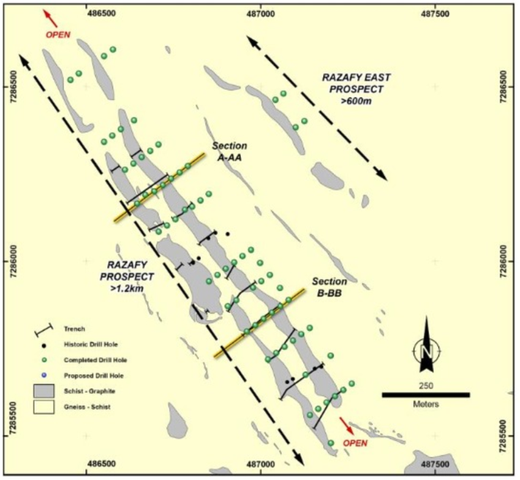 The assay results recently received continue to demonstrate several positive factors; that the two ore bodies at Razafy are thick, consistent and high-grade, and that the ore bodies are currently open down dip and along strike in both directions. In addition, BEM’s 2,000 metre Resource Definition drill program at the Haja Prospect is now more than 50% complete. 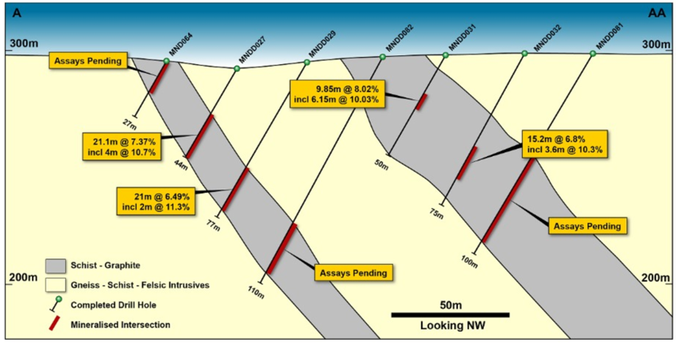 At the Haja Prospect 13 of the 25 planned drill holes have now been completed. The company stated that drilling is progressing well and is expected to be completed within the coming month with a maiden resource estimation in Q4 2018. Managing Director, Tom Revy commented on today’s announcement: “In our first 6 months since listing, BEM has successfully demonstrated the enormous potential that exists at the Maniry Graphite Project. 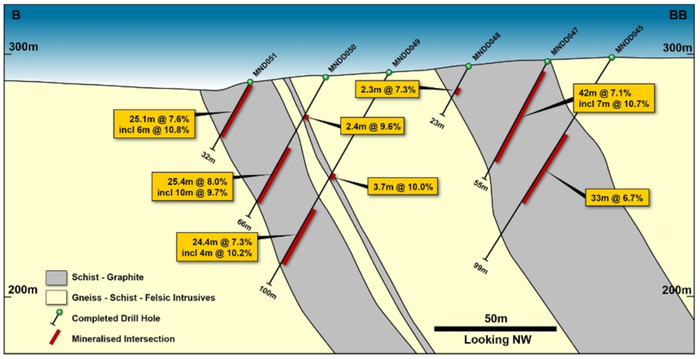 “General exploration, drilling results and mineralogy has all exceeded our initial expectations with both the Mineral Resource and commencement of definitive metallurgy to be announced shortly. We started with a “fast track” to cash flow strategy and that approach is clearly paying off as we move into the development phase,” he said.